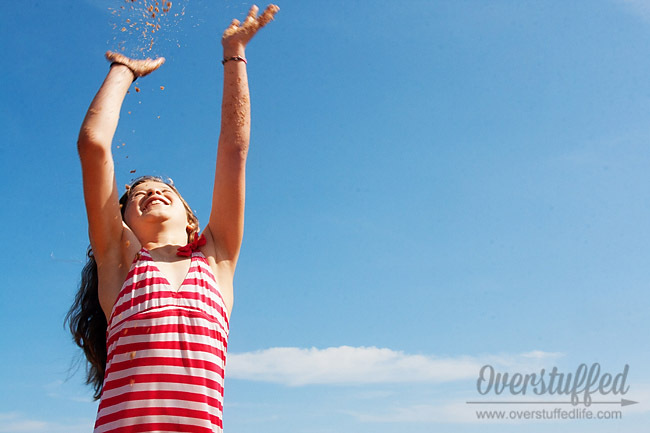 How to take really good beach photos—even if the sun is high in the sky! 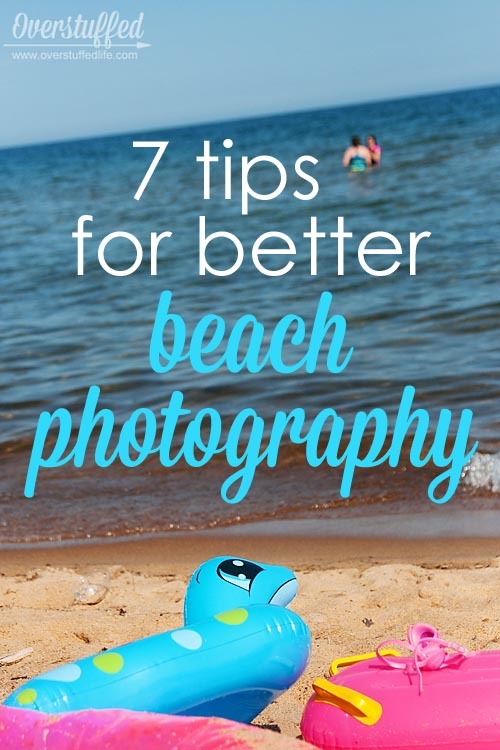 Take your beach photography up a notch with these 7 easy tips! 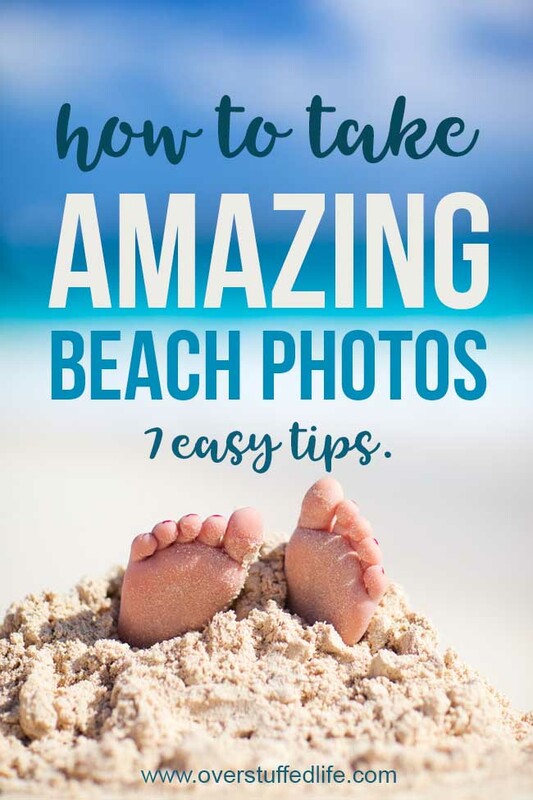 Taking great beach photos doesn't have to be hard. 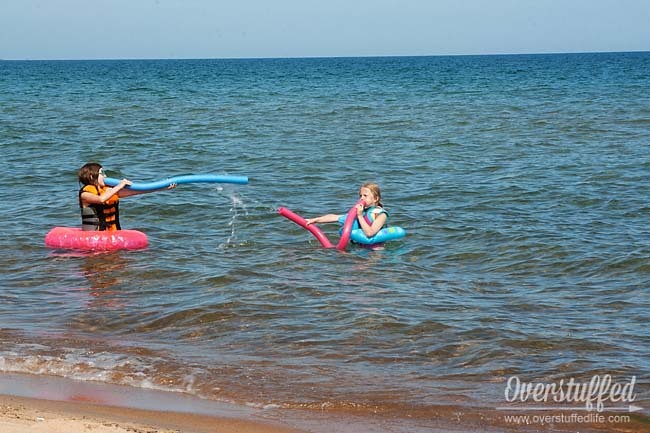 We spend as much time as we can on the beaches of Lake Superior every summer and I've learned a few tips about getting some really good beach photos, even if you don't know a lot about photography. Even though it's a little bit of a pain, I really like to take my big camera with me to the beach (I have a very old Canon Rebel, which I am longing to upgrade). As much as I like to take photos with my iPhone, I'm never quite as happy with the beach photos I take with my phone. Besides, it's really hard for me to keep all the sand out of my phone, no matter how careful I am. So that's actually my first tip—a freebie that isn't part of the other seven—use a real camera! Even a point-and-shoot like this one will take better photos than your phone will in beach conditions. A lot of people will tell you that you should only photograph the beach around sunrise or sunset, and definitely not when the sun is high in the sky. Well, guess what? I don't go to the beach at sunrise because it's way too cold to be on the water that early unless you're fishing, and I don't go to the lake to fish. I also rarely stick around until sunset because in the prime of summer, the sun doesn't even go down until 10:30 around here. Also, the bugs like to come out in the early evening, and as soon as they do the beach empties itself of people almost immediately. Believe me, you don't want to be carried off by black flies and you just might be if you stay too long. If I'm going to be at the beach when it's warm enough and bug-free, I am going to be there when the sun is high in the sky and at its worst possible position for good photography. Oh well! Maybe I won't get the most photographically perfect photos, but I do manage to get some good photos of my family having a wonderful time, and that's what I'm after. 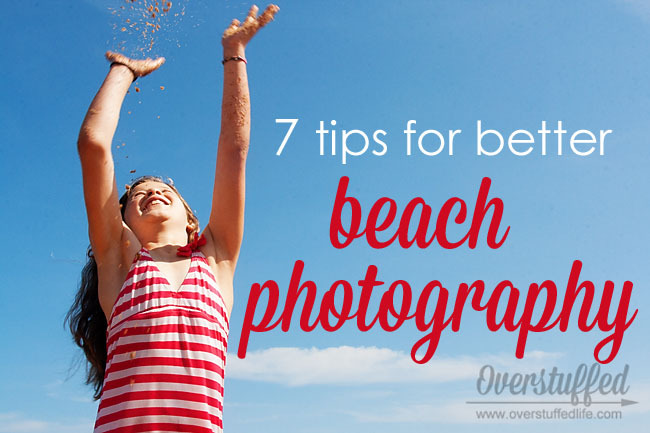 Without further ado, here are my best tips for getting great photos at the beach. This photo was taken at f/22 and ISO 400. If you can shoot in a manual mode, do it. I rarely shoot in full manual at the beach, and tend to stick with aperture priority mode, which is a partial manual mode. This means I can control how narrow the aperture is while the camera will decide what the shutter speed should be. Occasionally the beach is a little too bright for the camera to handle and it will underexpose the photos. Similar to snow photography, I sometimes set my exposure to over-expose a bit if I notice that the camera is under-exposing the photos. +2/3 is usually plenty for the beach. My favorite settings for the beach are f/22 and ISO 200. This usually results in a shutter speed of about 1/125 or so. Sometimes I keep the ISO at 400, too, because it's more versatile if you're shooting away from the water. Now, if you want to get a shallow depth of field for a photo, you will need to widen the aperture by a lot. Which is fine, since that's the effect you're going for. 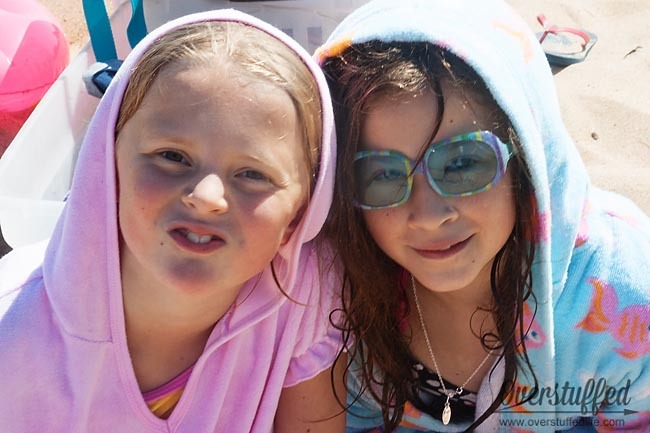 You can also take extreme close-ups of people and use a wider aperture with good results at the beach. 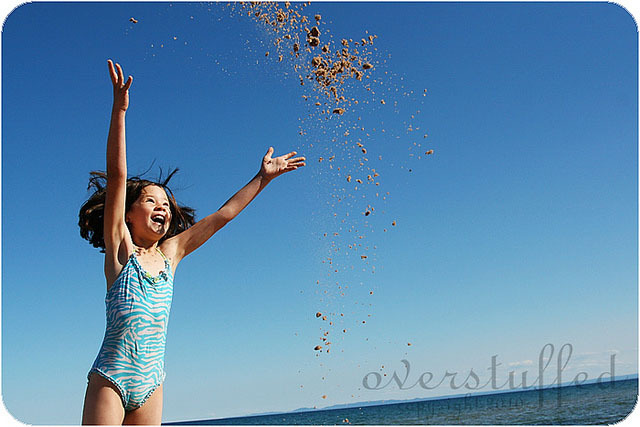 But if you try to take beachy action shots with a wide aperture, you will probably not like the results very well. This photo was taken at f/4.5 and ISO 200. 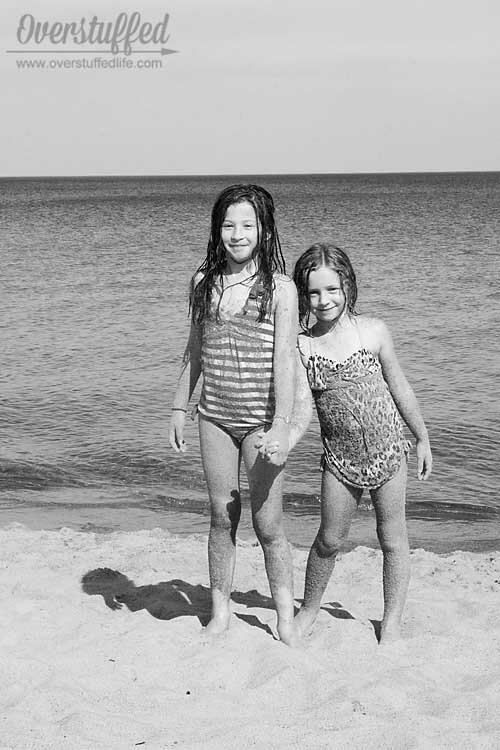 I wanted a shallow depth of field so the girls playing in the water would be blurred and the beach toys in the foreground would be in focus. This photo was taken at f/22, ISO 400, with fill flash. In this photo of Sophia, I used a fill flash. Fill flash means to put your flash up and force it to fire, even though you are shooting in super bright conditions. It will take some of the harsh shadows off of your subject's face. Fill flash is something I forget all. the. time. And then when I get home and upload my photos I am so angry with myself for forgetting because I caught some great photos but there were so many harsh shadows that it makes them much less great. This summer I have worked harder at remembering to use it, and have been much happier with my results. This photo was taken at f/22 and ISO 200. It is so close-up that I could have easily used a much lower f-stop, but I was just keeping those settings for simplicity. In this photo of Sophia and her friend, I forgot to put the flash up. It's such a cute photo that would have turned out so much better without all of the harsh shadowing on their faces. Oh well, live and learn. 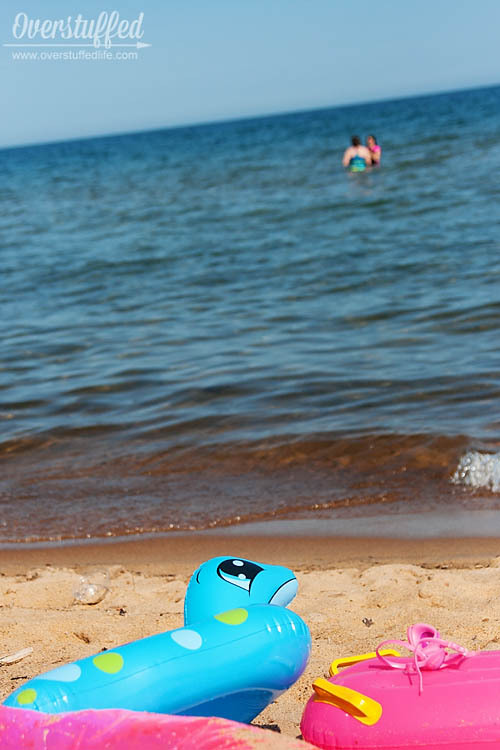 And use fill flash at the beach! This photo was shot at f/22 and ISO 200. Don't get stuck feeling like beach photography is only about the water and being in the water. 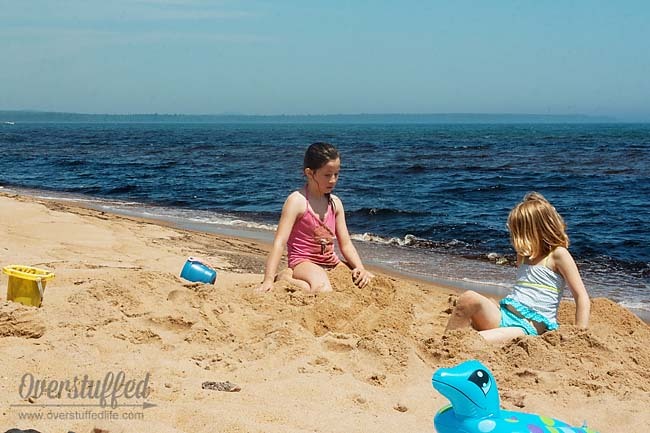 There are tons of things going on at the beach, and my kids and family are usually doing all of them. It's fun to get as many real-life action shots as I possibly can. f/22 and ISO 200. Should have used a fill flash, but I was just taking photos of their volleyball game when Bria dove for the ball. I am just lucky I got the shot at all. 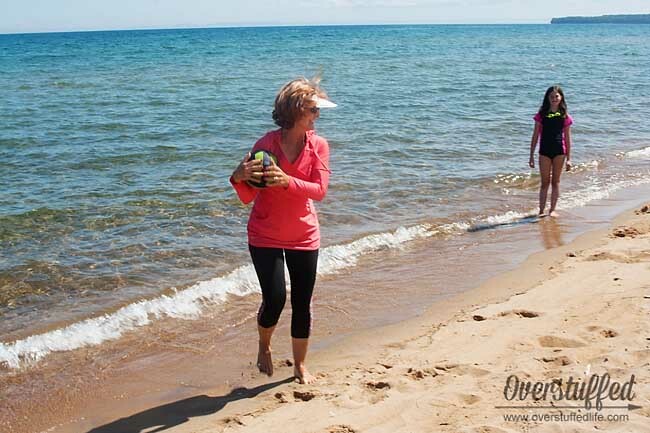 I photograph them playing ball, building sandcastles, jumping, running, splashing, and diving for the volleyball. f/22 and ISO 200. I should have upped my ISO so the shutter speed was faster, because I wasn't shooting towards the water anymore, which makes things brighter. I also photograph them if they are sitting still reading a book or eating something. 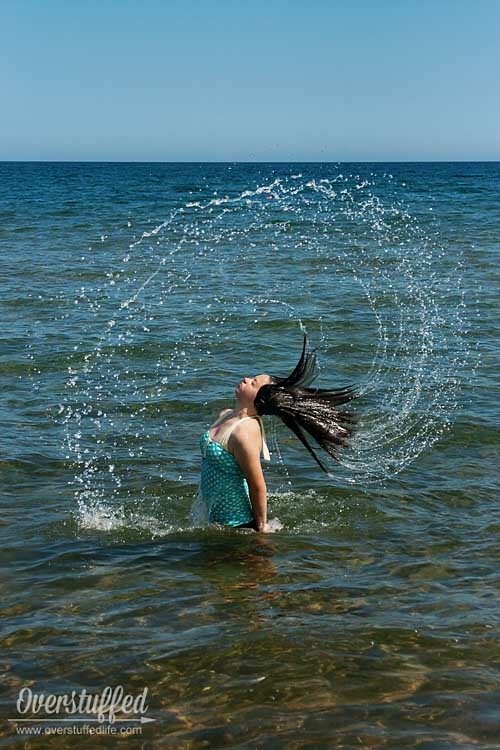 It's all part of our beach day, and there are many great photos to be had if you look out for them. If I'm not throwing the ball around with my kids myself (and honestly, I rarely am), I just sit and watch. If I start to see them do something interesting and fun, I pull out the camera for a while and grab a few shots. I don't have it out constantly. I read, I wade in the water, I eat, I chat with friends, I yell at the kids for getting sand all over the food and my towel...but I take photos when I see a good opportunity. And those opportunities are happening nearly constantly, so keep your eyes open! This photo was taken in shutter priority mode at 1/4000 shutter speed and ISO 100. Not everything has to be "real" in photography. I also love to think of fun ideas for photos at the beach and then set them up. 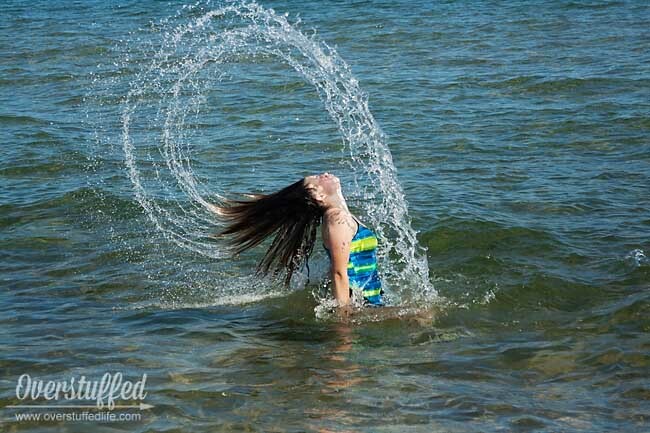 Bria saw these hair-flipping photos on Pinterest and wanted to try them out with her friend, so we did. They turned out really great, but I had to take a lot of photos to get it right! 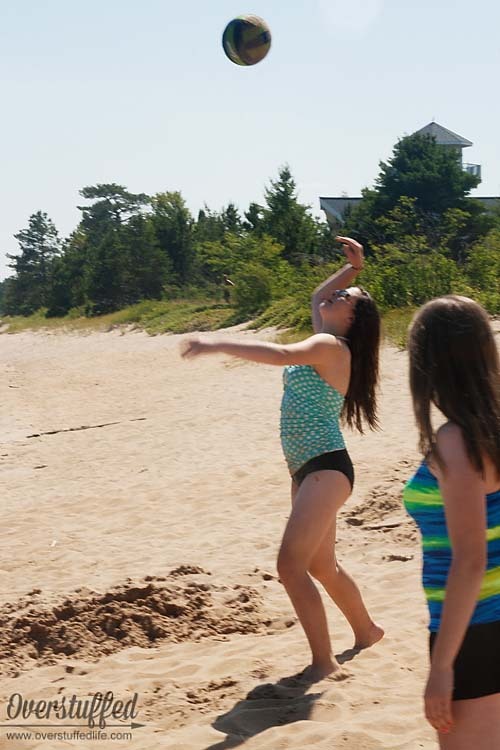 This photo of Chloe throwing sand is one of my favorite beach photos ever. 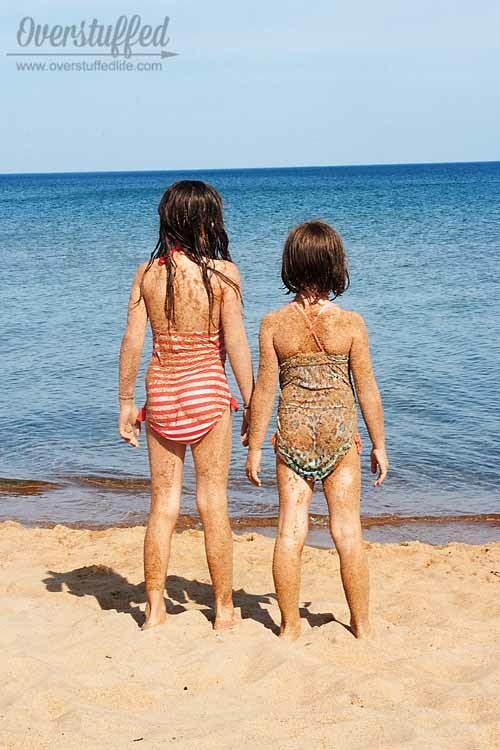 And yes, I thought of it, and had her do it—she wasn't just throwing sand into the air that I happened to catch on film. But even though I set it up, the pure joy on her face is undeniable and I just love the way it turned out. I tried to recreate it the other day with Sophia. 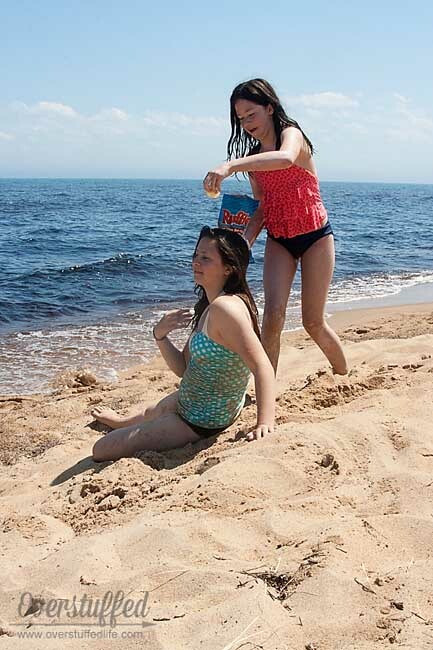 She kept throwing the sand straight up and it landed on my head every time. It was very funny, but I could never get quite the same shot. Still, the shots I did get, I love. 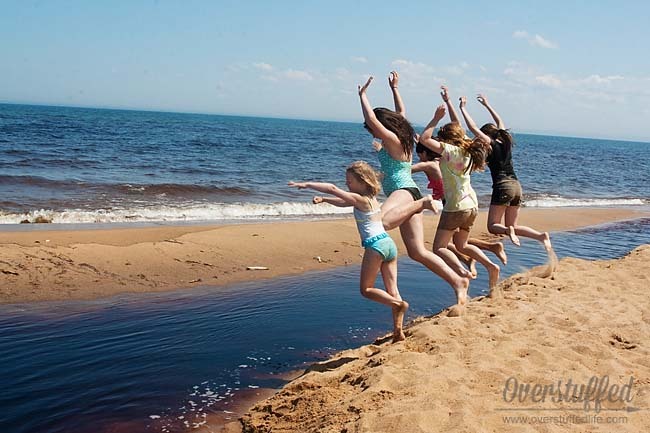 We are always big fans of the jumping shot, too. It's another shot that you have to do on continuous shooting so you can always get the "air" shot. I still need to get a good photo of them jumping with their faces toward me. Maybe on our next beach day I'll make sure to try that one. We go to the beach to be together. We are often there with friends, and sometimes it's just our family. Either way, there are a lot of relationships happening that are fun to capture in photos. I love this photo of Bria and her best friend with "George Washington" hair. 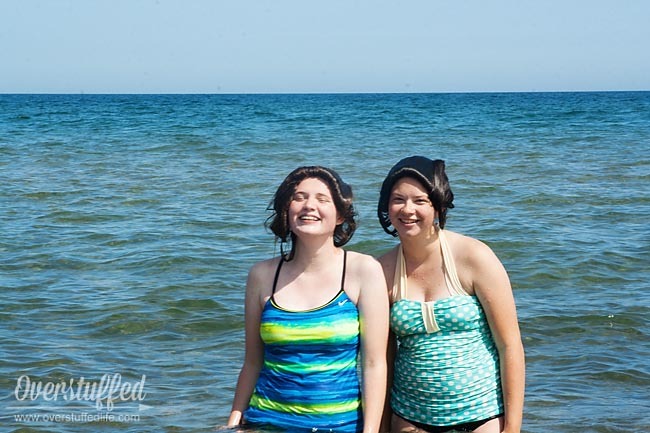 They pretty much went around with their hair like this that entire beach day (that is, when they weren't flipping it for cool photo opps from Pinterest!). Sophia and her friend preferred to have noodle fights that day. 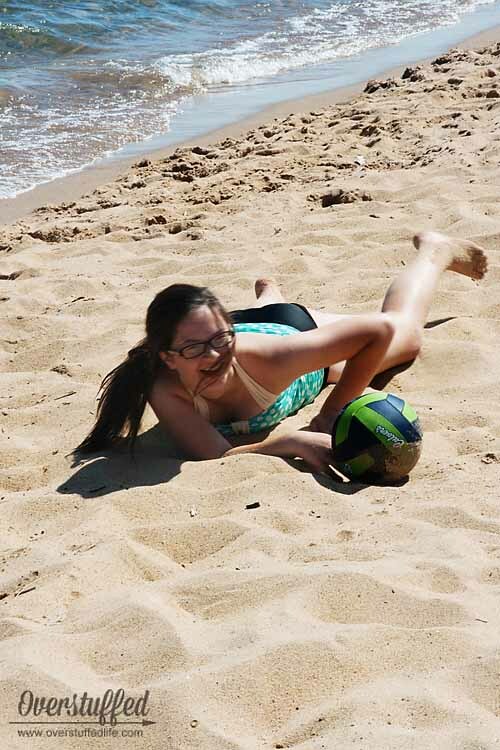 But on another day with a different friend, Sophia decided to roll around in the sand and get sandier than she's ever been in her life. A good portion of the "proof that I was there" on beach day are my toe selfies. 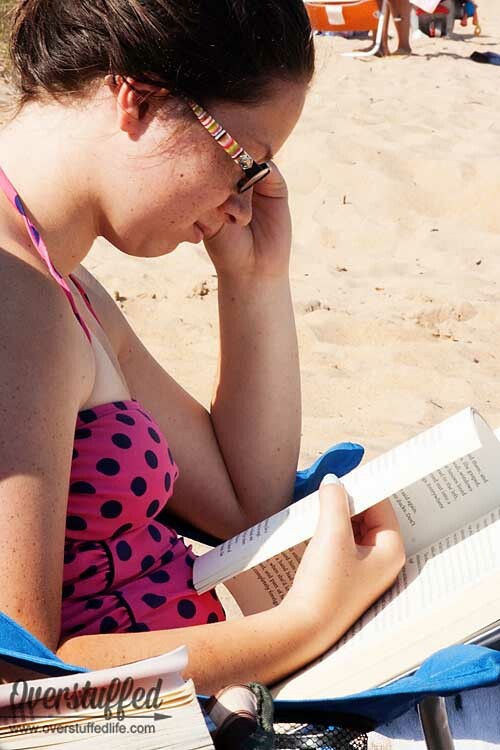 They are fun to do, but I know I should be better about having more of me photographed on beach day. 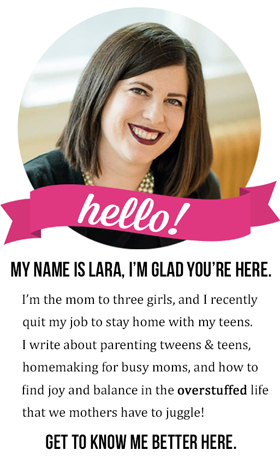 When I think of it, I have someone take a photo of me with my kids, usually, or at least one of them. The Maestro took this one of Bria and me. It's taken on auto because I wasn't behind the camera, and therefore it's a bit underexposed, even after editing in photoshop. 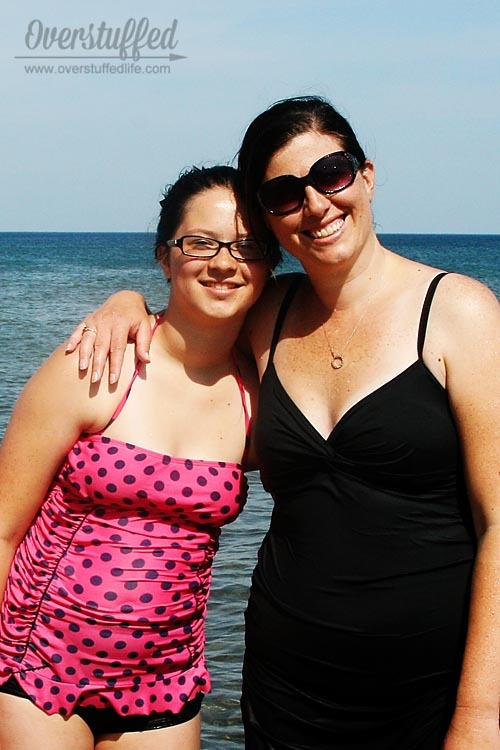 That's okay, though, because it's a photo of me at the beach with my daughter. Don't worry if you think you look fat or have no make-up on or otherwise don't look perfect. These are photos that your children will cherish and it's important to take them. Okay, so this isn't really a tip for beach photos while you're taking them. But it's one that I like to do occasionally to change things up. 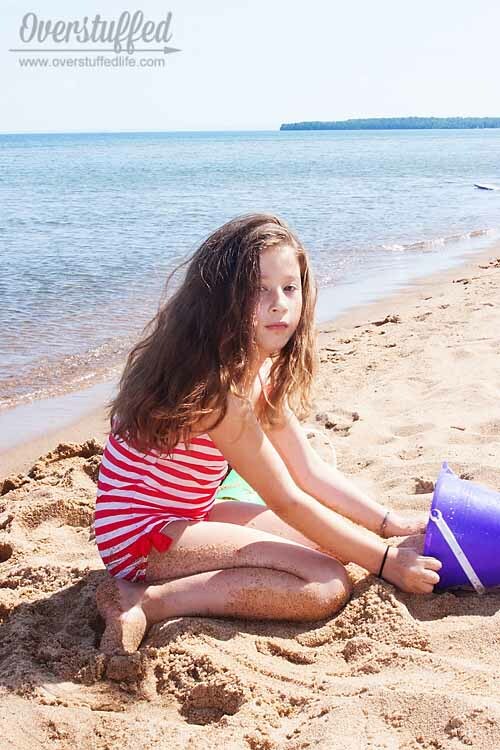 Sometimes beach photos are just so darn BLUE. Beautiful blue sky and gorgeous blue water. Blue everywhere, with bright swimsuits and beach toys sprinkled in. I love the bright colors as much as anyone, but I also love how changing a beach photo to black and white can instantly change the mood. 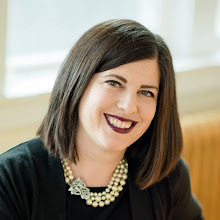 The only photos I'm putting in this section are photos that you have already seen earlier in this post. It's lovely how the lack of color just brings you to a more nostalgic feeling, isn't it? They all also happen to be of Sophia and her friends right now....mostly because she is the one that still lets me take her photos on a regular basis without complaining. You'll notice there aren't too many of Chloe in this post. Sadly, it is because she is still on photo strike. I think I will try to remedy that next beach day, little stinker! What are your best tips for better beach photos? I would love to be able to take my "real" camera with me but alas the phone is more "travel-able" . I use to be that person who would always take both but not anymore. You got some great pics! I know it's a bit of a pain, but it's important to me. I do have a really small bag that just holds my camera with one lens on it and that's what I use for the beach. No reason to lug all of my gear with me! 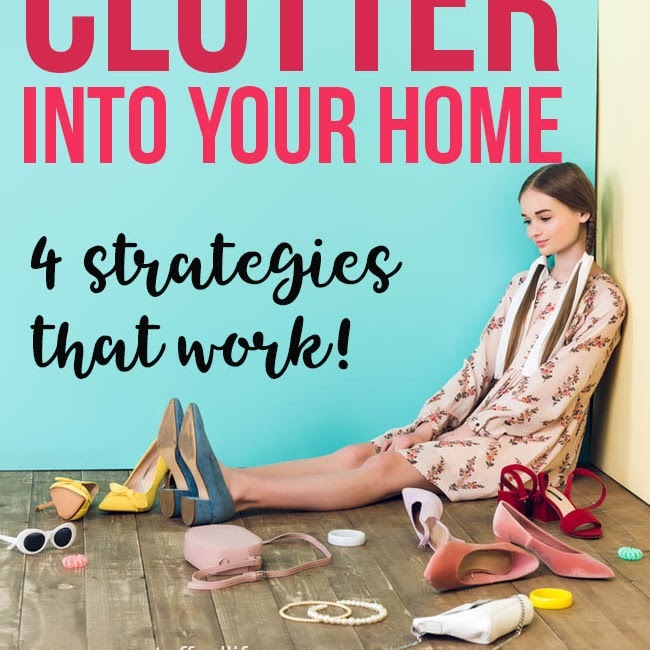 These are great tips.. and it like I can actually 'feel' like what it was like to be there, you photos capture so many aspects of the day.. Love it!